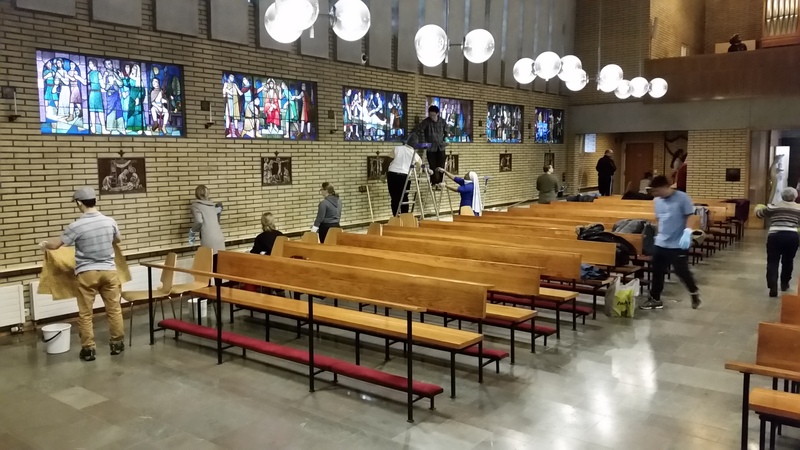 We thank all those parishioners who helped yesterday to clean the walls, furniture and lamps in our church. The parish council will gather on Tuesday, 26th of February, after the evening Mass. There will be a commemoration of the Sacred Heart of Jesus on the next Friday, 1st of March. The adoration of the Blessed Sacrament will start after the evening Mass and will last till midnight.